When you shop for a new RV, it’s never easy. Veteran and newcomers alike need a lot of information and investigation to find the right RV. One of the best ways to learn about RVs and the manufacturers behind them is to watch them be built from the ground up! 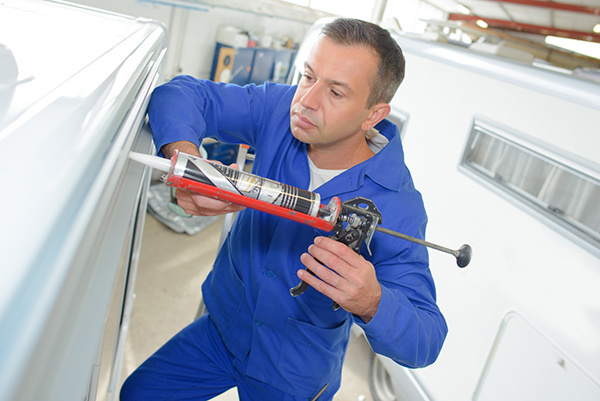 Most major manufacturers offer RV factory tours, so you can see the process and care that goes into making each vehicle. Not sure where to start? Read on to learn about our favorite place in America to experience RV factory tours, along with two tours we recommend as must-sees for your trip! Sometimes being called a lightweight is a good thing, especially if you’re an RV. 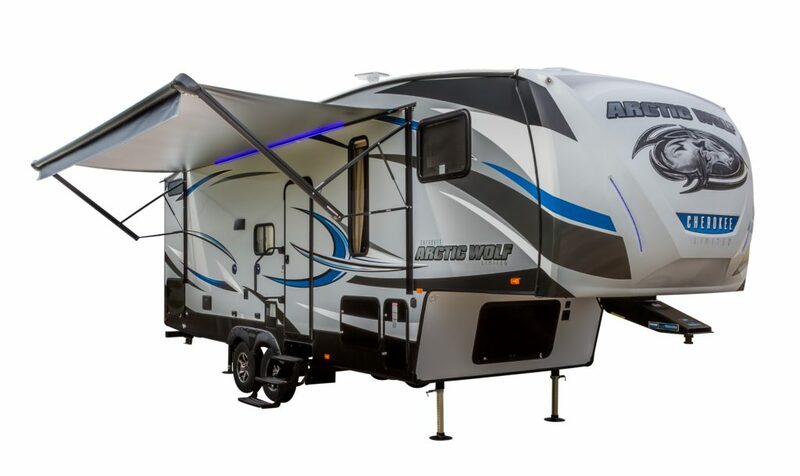 Lightweight RVs – those weighing less than 8,000 lbs. – have earned incredible popularity in the camping world. Constructed of lighter-weight materials than traditional RVs, most lightweight RVs don’t require a heavy-duty towing vehicle to get to their destination. In addition, they allow you to use a more fuel efficient tow vehicle than their heavier, traditional RV counterparts.